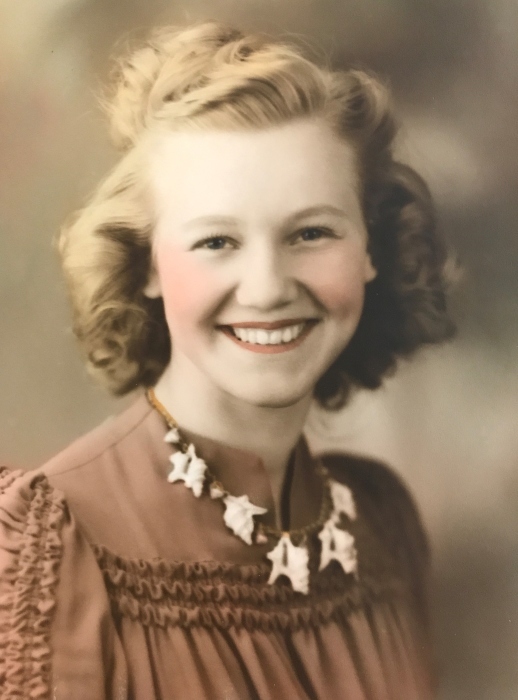 She is preceded in death by her parents Beda and Christoffer Christofferson; sisters Doris Bierer and Betty Anderson; and husband Arnold E. Sabin. She is survived by son Jack (Janice), Vashon; grandson Michael Sabin (Angelique), Seattle; granddaughters Laura Sabin Lopez, Seattle and Holly (Brent Houston), Vashon; and great grandchildren, William Sabin, Charlotte Sabin, and Jack Houston. In lieu of flowers donations can be made to Seattle Children’s Hospital uncompensated care fund.